Transitions happen in business all the time, and if you haven't encountered one... you will! 🙂 The only question is how to position yourself, and how to work THROUGH the transition! Kay Fabella will help you understand how. These will be available during the program (done LIVE if possible) but either way, you'll have a chance to ask your questions! Look, there's nothing we hate more than you not being happy! We're not gonna hold you hostage, but we do ask that you put the work in before you give up! Nothing in this life is easy if it's gonna be GOOD, right?!? 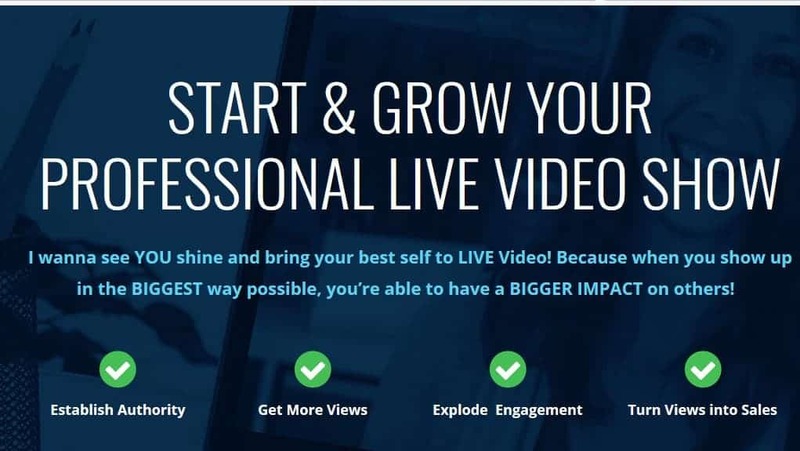 🙂 And hey... if you're not willing to put the work in to grow your audience and business... this program is definitely not for you!